Fujioka Haruhi is a scholarship student at Ouran High School who was only looking for a quiet place to study when she stumbled upon the abandoned Third Music Room. Unbeknownst to her, this is where the six male members of the Ouran High School Host Club entertains their female clients. 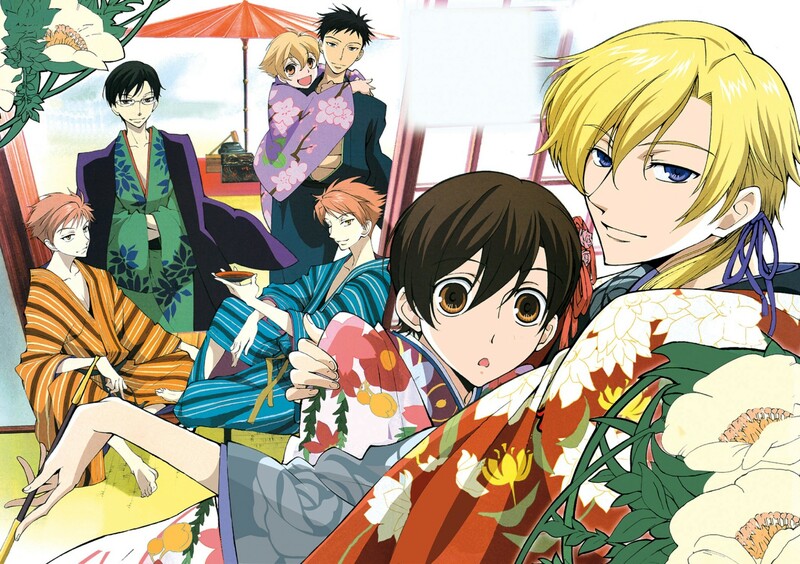 Upon their first encounter, Haruhi accidentally breaks an antique vase worth ¥8,000,000. Mistaken as a boy due to her short hair and with no money to spare, she ends up being a host to repay the cost of the vase she broke. Why should you watch this anime? More like, why shouldn’t you watch this anime? This reverse harem romance anime has one of the greatest character developments for its cast, displaying how the characters grow out of their set roles. Fantastic storyline, balanced flow of story, unique characters and extremely amusing. What’s not to love about this show? 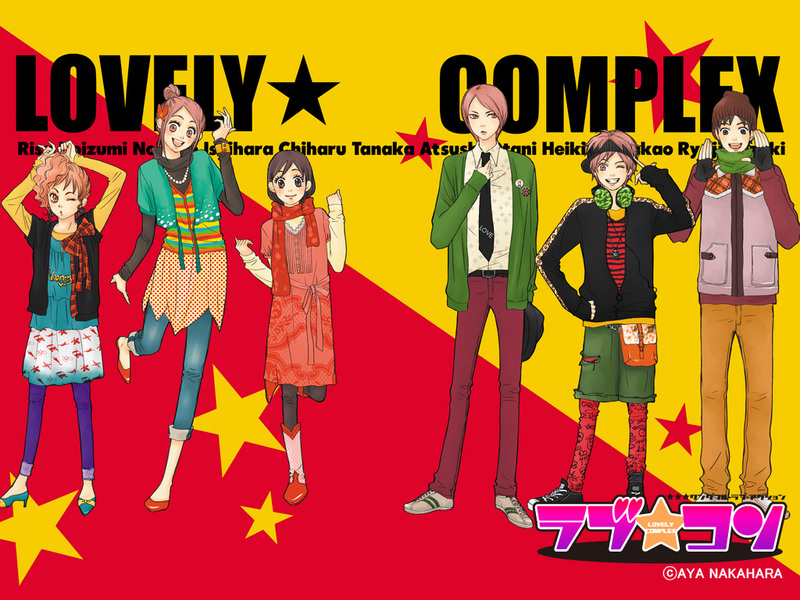 Lovely★Complex follows a taller than average girl, Koizumi Risa and a shorter than average boy, Ootani Atsushi who are both searching for love in high school. In an odd twist of fate, their crushes fall in love with each other. Heartbroken, the comedy duo becomes closer and will love ever bloom between them? Personally, this has got to be one of the most memorable anime I’ve ever watched. Despite it being a long time since I watched it, I fondly remember cracking up constantly in laughter due to the antics of the main characters. The story is quite predictable, as expected of a typical shoujo anime, but Lovely★Complex stands out with its hilarity and how it engages the audience. The way all the characters speak in the Kansai dialect makes this anime unique and very fun to watch. This series focuses on Hanazono Hikari and Takishima Kei, the top two students of Hakusenkan, an ultra-elite school. Constantly being bested by Kei in everything, Hikari considers Kei as a rival and vows to beat him, unknowing of Kei’s love towards her. The anime primarily features Hikari’s constant attempts to defeat her rival, and how she eventually found love in their rivalry. 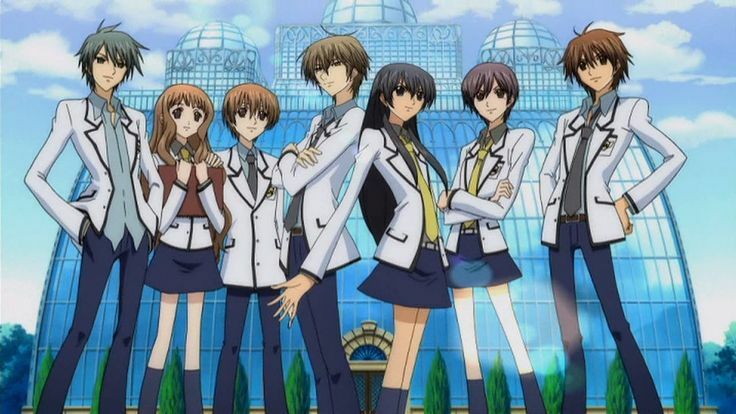 Even though the main characters are Hikari and Kei, the story occasionally branches out to feature other members of the Special A class, which provides sufficient background for the characters to develop further with their love lives. This anime starts off weak in the beginning but gets better as it progresses. With its hilarious and occasional gravity defying moments, this anime is a must watch for shoujo anime lovers. Being the first female president in Seika High isn’t easy, especially for a school that has just transitioned into a co-ed school from an all-boys school. Ayuzawa Misaki, also known as the ‘Demon President’ by the boys because of her strict disciplinary methods, has an embarrassing secret. In order to support her family, she works part-time at a maid café and was unfortunately discovered by Usui Takumi, a popular boy from her school. 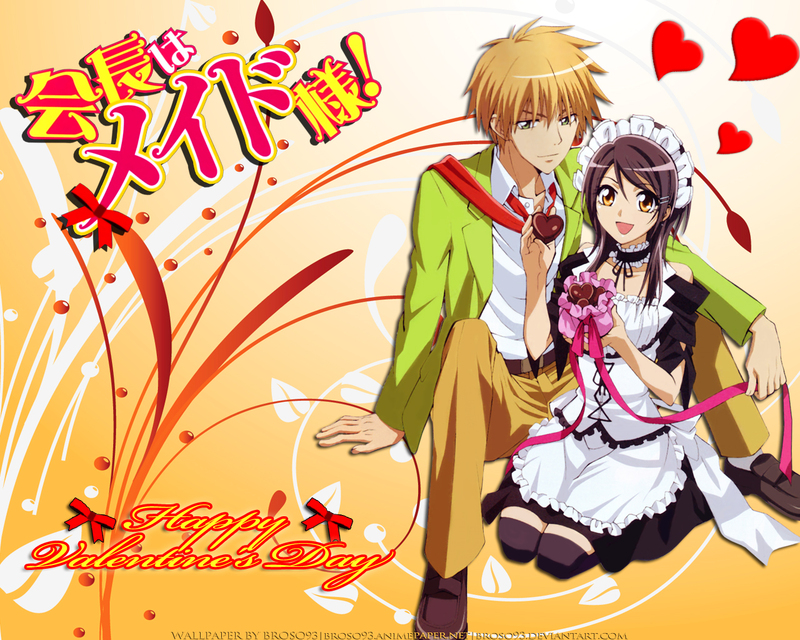 Kaichou wa Maid-sama’s main characters are probably the best aspect of the anime. Our main character, Misaki does not fit the typical shoujo lead. 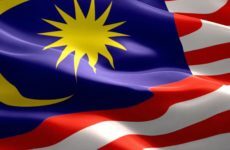 She’s a strong independent woman, which is what I personally love the most. The romance between the main characters progresses naturally and is spiced with some comedic relief as they go through high school. This is without a doubt, an anime I’d recommend others to watch. Behind his intimidating appearance, Gouda Takeo hides a heart of gold. Unfortunately, he isn’t as good looking as his handsome best friend, Sunakawa Makoto, which doesn’t help his love life in any way. 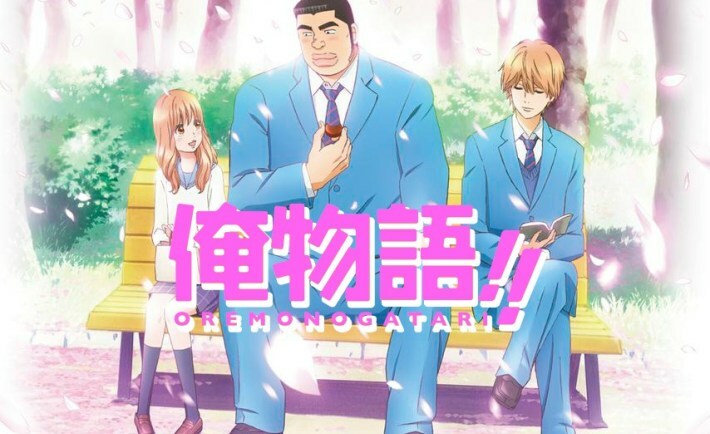 One day, when Takeo gallantly saves angelic Yamato Rinko from being molested, he falls in love with her instantly and vows to act as her cupid, even though his love for her is growing. There’s nothing quite like first love and this series depicts the innocence of first love. Despite its simplicity, the story is beautifully told and that has drawn viewers to it. 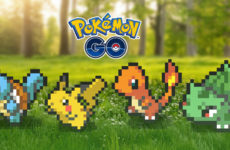 The combination of the characters, story, and pace brings plenty of lovely and hilarious scenes, which makes it enjoyable and heartwarming for the audience. 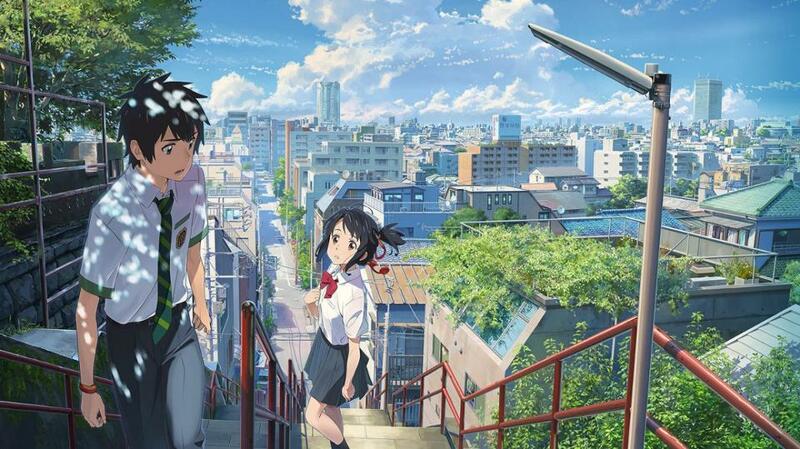 Miyamizu Mitsuha is a country girl that yearns to live the life of a boy in the city of Tokyo, whereas Tachibana Taki lives a busy life in the city as a high school student that juggles a part-time job. One day, Mitsuha awakens in a room that’s not hers in Tokyo in Taki’s body and vice versa. In pursuit of the answer for this strange phenomenon, they begin to communicate and search for each other. Currently the highest grossing anime film of all time, overtaking the classic beloved Spirited Away in the box office, this film tells a tale of love which transcends distance and even time itself. Backed by the beautiful animation, stunning backgrounds and fluid motion, this film is unquestionably a must watch for all the romantics out there. Back in elementary school, Ishida Shouya bullies a deaf classmate, Nishimiya Shouko to the extent that she transfers to another school. Shouya was then ostracized by his classmates and teachers and was even bullied as a result. Having no plans for the future and even contemplating suicide, he reunites with Shouko unexpectedly and decides to go on a path of redemption by trying to reconnect Shouko with old classmates from their elementary school. 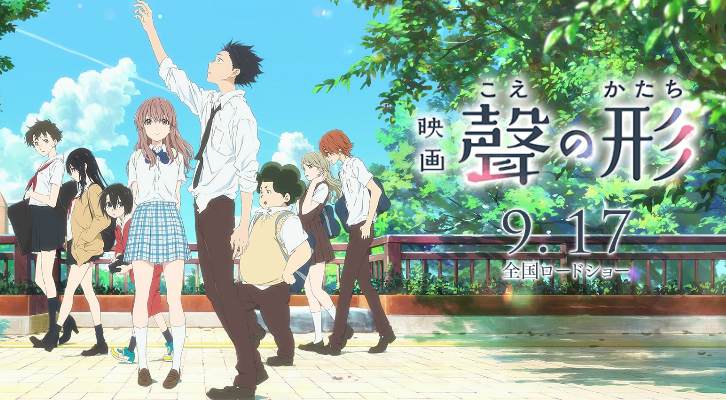 Koe no Katachi is a great film which addressed several serious issues such as bullying, and the attitude towards people with disabilities. The premise is interesting with the boy, Shouya seeking to redeem himself by helping out Shouko. The story is great, has superb animation and is packed with various emotions. Definitely a worthy watch! 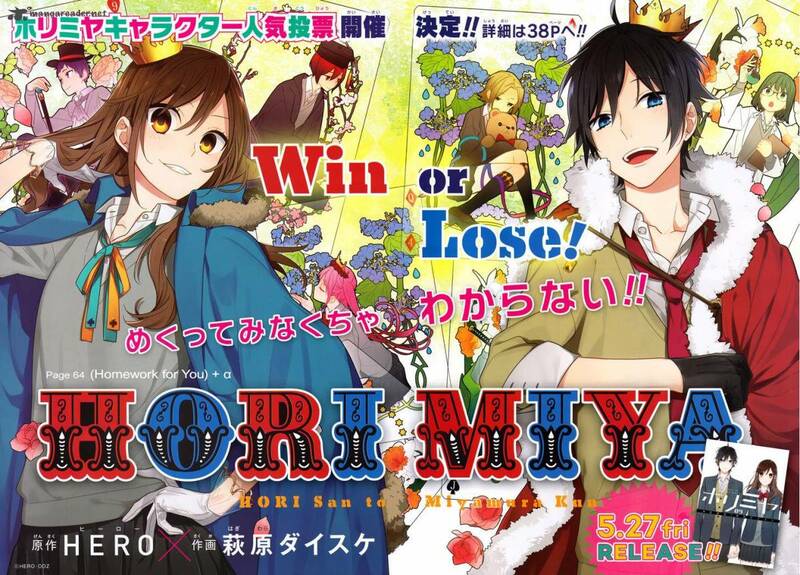 Horimiya follows the story of Hori and Miyamura, who both have different personas outside of school. Both these teenagers lead a life different than what is expected of them in school. Coincidentally, they meet unexpectedly and discover each other’s secret, and the two of them hit it off surprisingly well. This series does not have an anime adaptation and the manga is currently still ongoing. Even though this is a list for anime, we couldn’t resist adding Horimiya in as it is just so good. It has a simple yet enjoyable story. The premise may be typical and cliché but Horimiya excels in showcasing the love of the main characters. Their love feels natural and has the intimacy that most romance anime/manga lack these days. This is a manga that you MUST read. 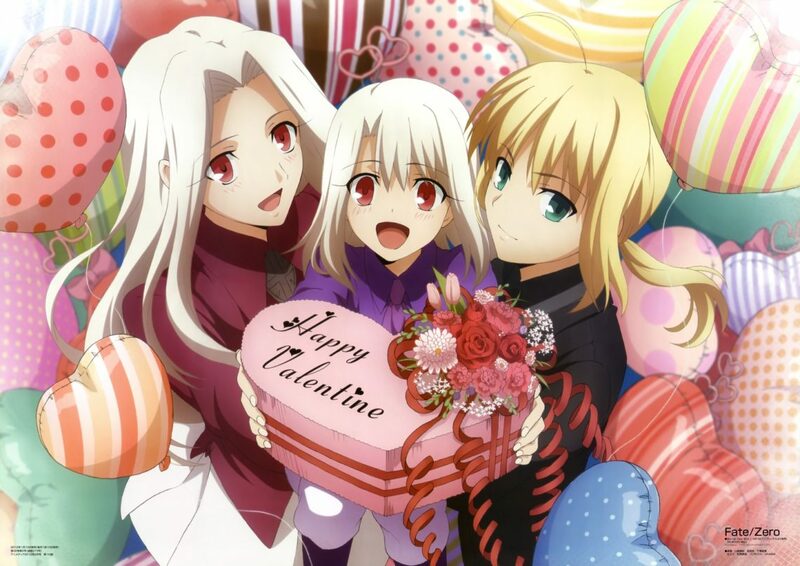 With that, the MAGIC RAIN team would like to wish all our readers a Happy Valentine’s Day! 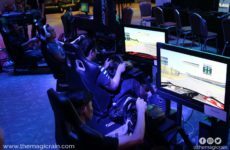 Previous Post How do I help a friend with video game addiction?